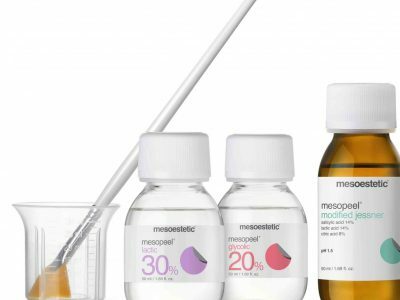 If you suffer from facial blemishes, fine lines and wrinkles, or hyperpigmentation such as age spots, the good news is they can be easily treated with a chemical peel – also known as a ‘medi-facial’. Chemical peels are extremely popular, non-invasive cosmetic treatments that can have a dramatic effect on your appearance. A chemical peel involves applying peel formula to your skin to cause the superficial and damaged outer layer to shed, and more youthful, radiant skin to grow in its place. Various concentrations of chemical peel formula may be applied weekly or at longer intervals for a course of treatments. 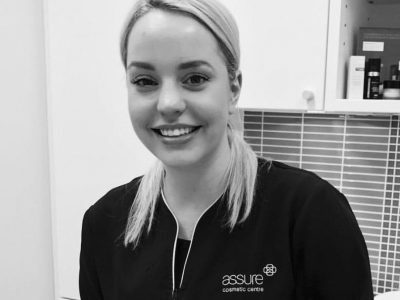 Assure offers a range of quality chemical peels to suit every skin type. To find out if Perth chemical peels can help you, the first step is to book a free consultation with one of our dermal therapists. Are Perth chemical peels right for me? It is possible to treat many common skin problems and imperfections with chemical peel treatments at Assure Cosmetic Centre. 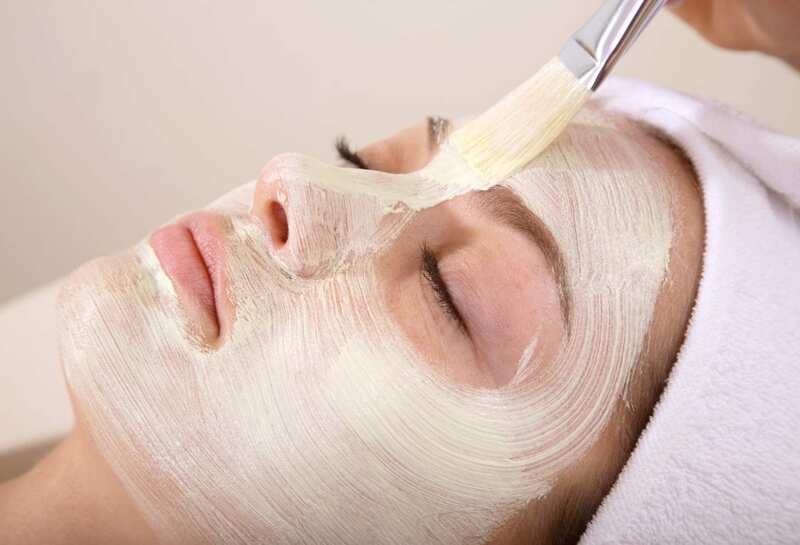 We offer a variety of chemical peels ranging from superficial to medium-depth dermal peels. To find out if chemical peels are right for you, your dermal therapist will conduct an assessment of your skin as part of your initial free consultation. A customised treatment plan will then be designed especially for your skin. This may include a course of chemical peels in conjunction with prescription homecare products and/or other complementary skin treatments to ensure the best possible results. To find out if chemical peels can help you, book your free consultation with our dermal therapists. A chemical peel involves a liquid chemical solution being applied to the face to ‘burn off’ or exfoliate the upper layer of skin. This is then replaced during the healing process with new, younger-looking skin. The skin removed can be superficial or deep, depending on the skin condition being treated. Your dermal therapist will recommend the most suitable level of chemical peel to address your skin concerns. Is there anything to avoid or precautions I should take with chemical peels? No sun exposure in the 2 weeks prior to, and after, a chemical peel is essential and sunscreen must be worn every day. Topical retin-A/retinol products need to be stopped for 3 days prior to a peel, as they increase the skin’s sensitivity. With certain peels we will recommend the use of specific skincare products to prepare the skin leading up to the treatment. For stronger peels, other precautions should be taken and these will be discussed during your initial consultation. What do I need to do to prepare for my chemical peel? We believe that preparation of the skin is crucial to achieving maximum results. Specific homecare products will be prescribed for you to use at home before your chemical peel treatment. We can then more precisely predict the outcome and limit the possibility of adverse reactions. The skin will be healthier, more hydrated and acclimatised to the ingredients we will use, allowing a better result from the treatment. How much does a chemical peel in Perth cost? Your initial consultation with our dermal therapist is completely free of charge and without obligation. If you decide to go ahead, chemical peel prices start from $100 per treatment. We also offer discounted pricing for a treatment series on selected peels. Please click here to see our full price list or contact us to book your free consultation.